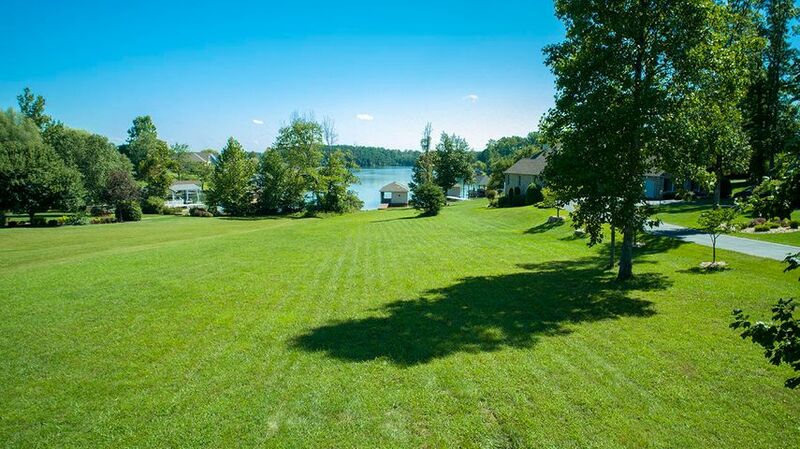 Smith Mountain Lake has so much to offer when it comes to real estate options. 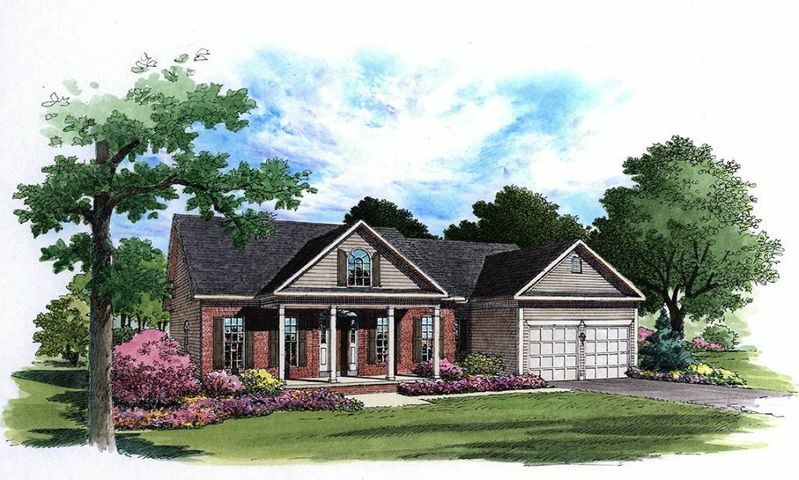 From condos to townhomes, single-family homes to custom-built estates, Smith Mountain Lake and the communities around it are hidden gems. 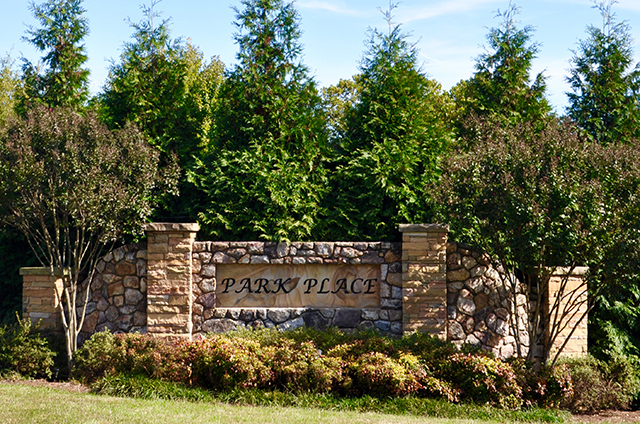 If you are looking for luxury amenities, consider looking at properties in Park Place. 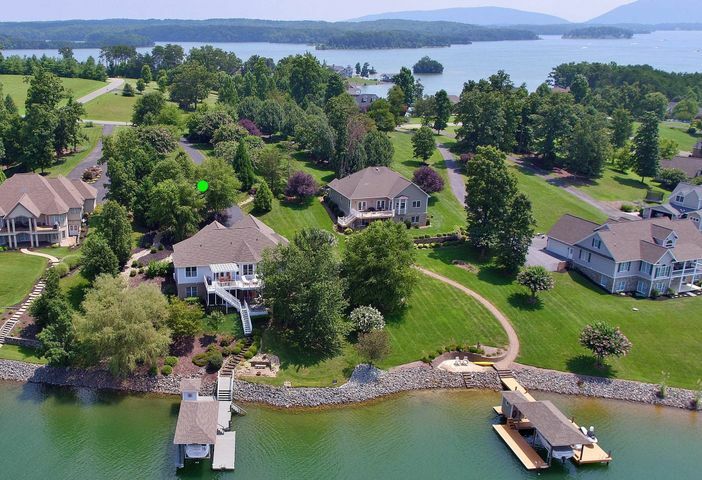 Park Place is one of the most prestigious waterfront communities in Smith Mountain Lake. 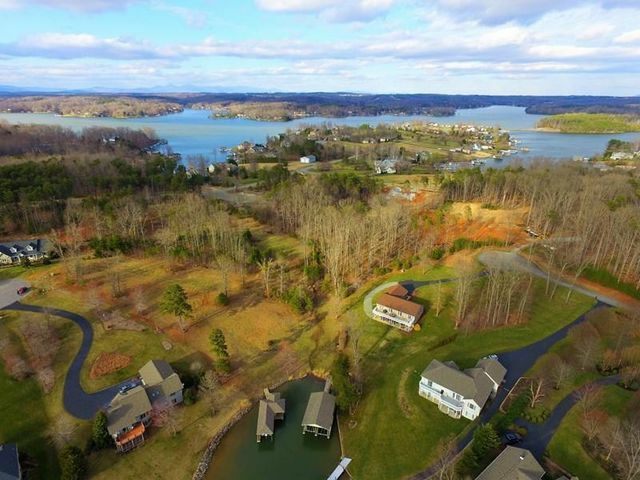 The community is made up of 119 home sites on 138 acres of Smith Mountain Lake’s premier real estate. Filled with amenities ideal for gracious living, Park Place is sure to offer you the perfect lifestyle. 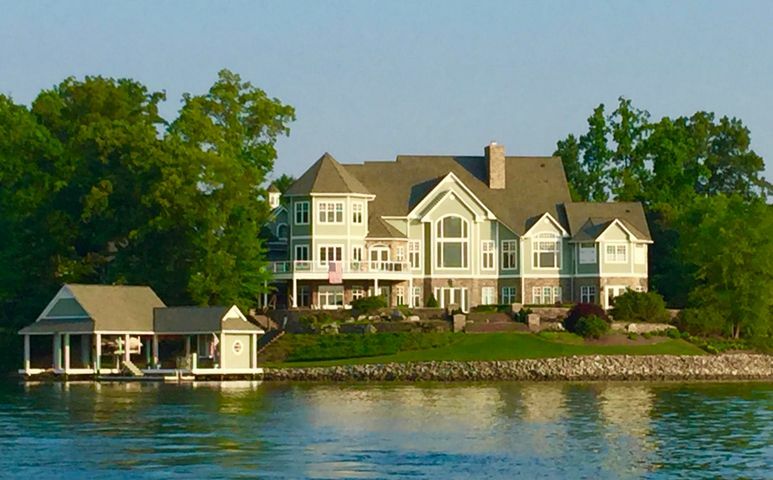 Whether you are purchasing a first or second home or approaching retirement, Smith Mountain Lake real estate offers surprisingly affordable lake properties along with a wide range of upscale amenities. Imagine a perfectly mild climate, the peaks of the Blue Ridge Mountains on the horizon and a crisp reflection of the clear blue skies in the equally clear blue of the waters of Smith Mountain Lake. 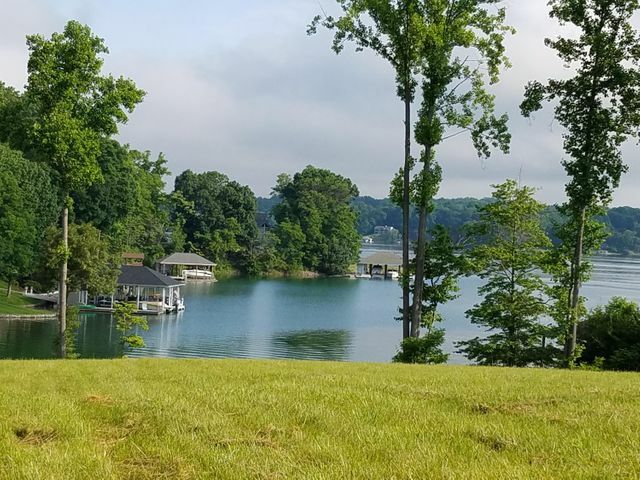 Properties at Smith Mountain Lake can start in the low 100,000’s, with some of the most luxurious homes in the area surpassing a million. Whatever your price point, there are sure to be options available. This is lake living at affordable prices! 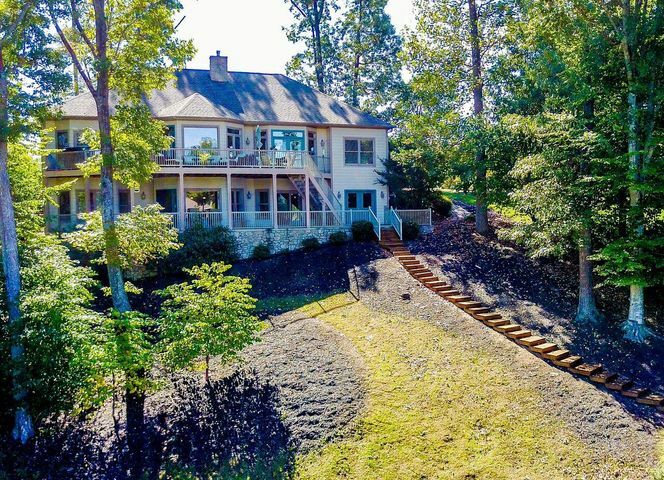 Close to Roanoke and Lynchburg, Smith Mountain Lake is approximately 30-45 minutes to the airport making travel quite convenient for your family or visitors. When in the area you can enjoy a plethora of outdoor recreational activities such as boating, fishing, or golfing on one of the best courses available in Virginia. 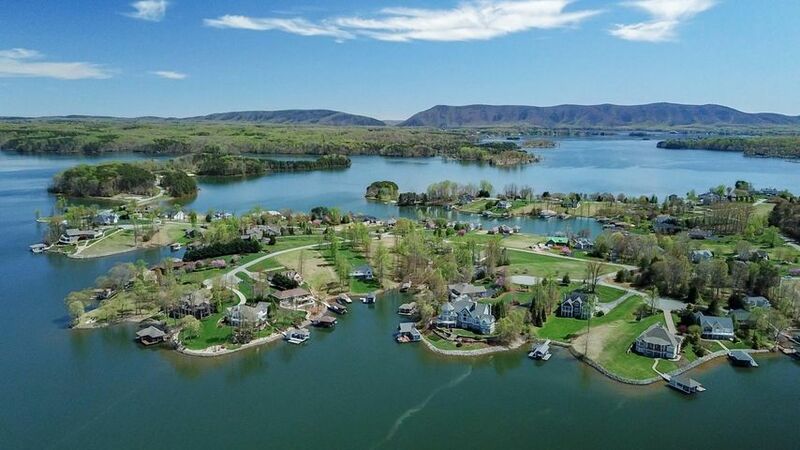 For any outdoor or water enthusiasts, Smith Mountain Lake is sure to exceed expectations with the various kayaking, skiing and tubing, or parasailing activities available to residents and visitors. 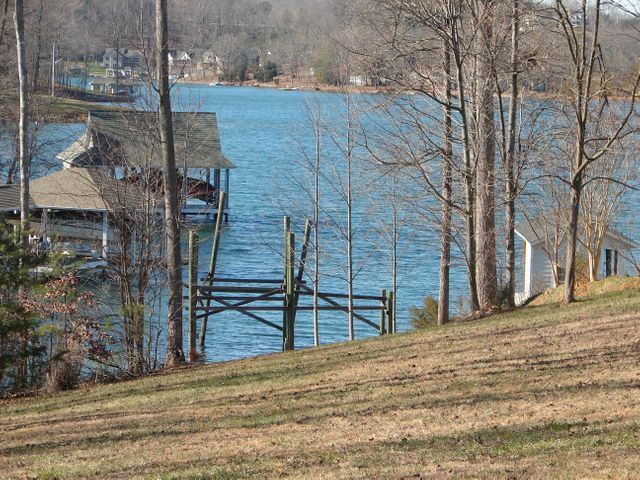 I’ve lived in Smith Mountain Lake for over 20 years with my lovely family. We have been where you are, asking the same questions, looking for the same lifestyle. Let my experience in real estate and my experience with Smith Mountain Lake help guide you in your next purchase or sale. Give me a call today or browse my website for more information. I look forward to hearing from you soon.